ATLANTA, October 9, 2018 – Ovie Mughelli was a bruising fullback for more than a decade. The former All-Pro player was known for punishing linebackers, but also for his engaging personality and ability to have fun with his teammates both on and off the field. Mughelli has since taken his big personality to later network TV Sports analyst, but he still finds times to fire up his grill and share his can’t-miss tips for enjoying all the games. 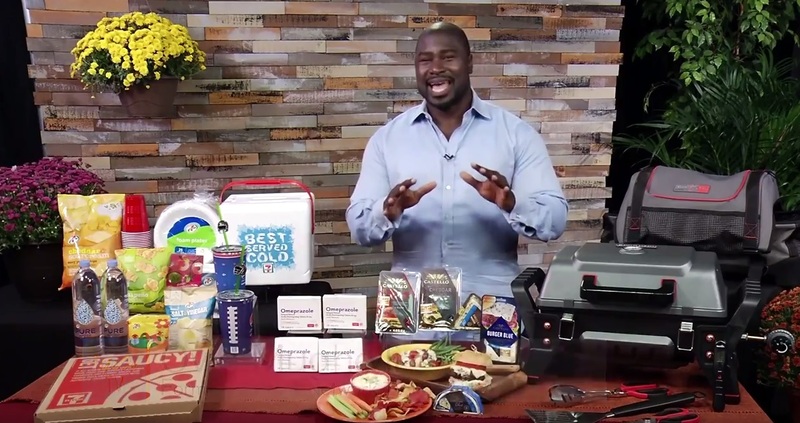 Ovie has some tips for some things that can liven up any tailgate or game-watching party.